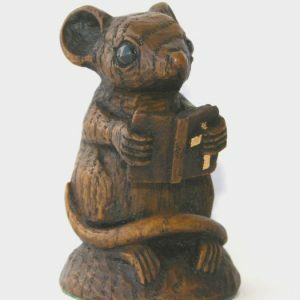 Taken from the old saying “poor as a church mouse” this wonderful collection of Church Mice makes the most perfect collectable gift. 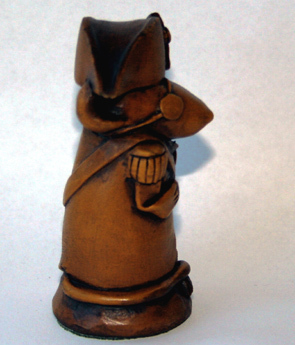 Designed by ourselves at Oakapple Designs then fine detailed and carved by the Sculptor Nick Hunter. 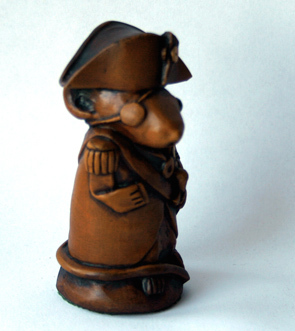 In our collection he comes with many guises and wears an outfit or costume for all his adventures behind closed doors within the church. 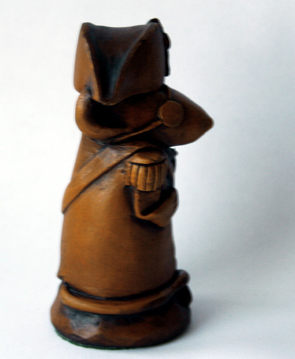 To compliment our range of reproductions taken from original medieval Cathedral carvings, we have produced a special range of our very own designs. 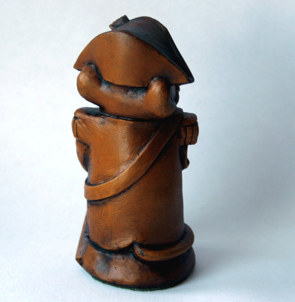 This special range of products have been produced from our own designs and carved by our commissioned sculptor. All reproductions are hand cast in a resin composite and stained to produce an incredibly accurate copy of the original with all the fine detail and authenticity of the original. 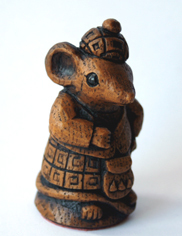 These reproductions are from our latest collection Known as the “Poor Church Mouse collection”. 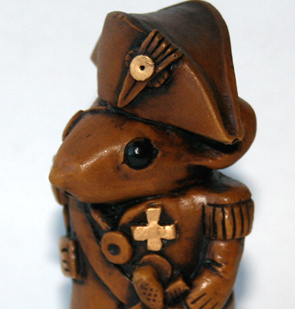 These highly collectable and desirable ornaments are hand produced exclusively by our selves at Oakapple Designs Ltd. 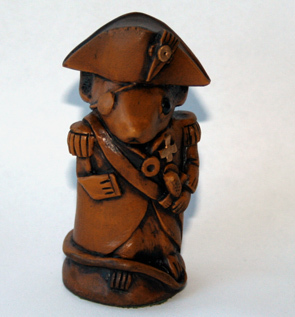 This brand new addition to the set is known as Lord Nelson. Somewhere in the heart of England within one of the Cathedrals of this great and glorious land there are a set of medieval choir stalls. Underneath one of the misericord seats there is a small crack and a little hole and it is here that the church mouse lives. 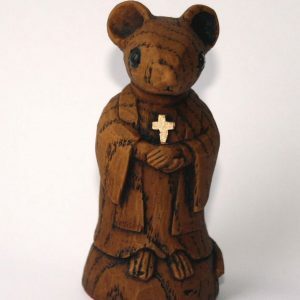 When the congregation have gone home, the Vicar is at the Vicarage sipping tea and having a cucumber sandwich, the cleaner has cleaned and the Verger has locked the doors it is then when the Church Mouse comes out to play. 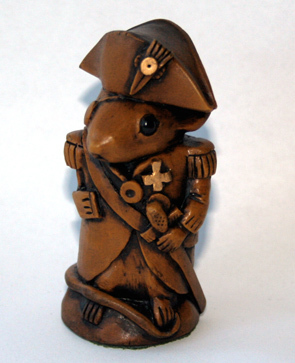 Like Mr Ben he has a great magic wardrobe with many different outfits to wear, today he’s dressed as one of England’s greatest Heroes, Admiral Lord Nelson. So it’s on with the Uniform gleaming in shinny Medals, his eye patch on and of course one arm missing (don’t worry, he’s only pretending, he’s OK really!) he’s off now for a great adventure. 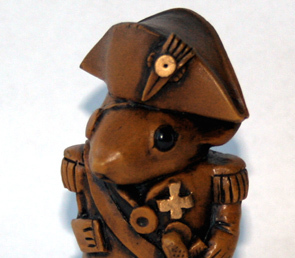 OK now for action, splice the main brace, sails set and take to the high seas, find the enemy and give them somewhat for. 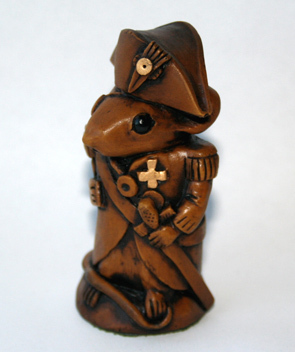 Today he’s looking out for the navy of that cowardly nation that had a revolution and spends their time smoking roll up cigarettes and drinking red wine along with stuffing their fat lazy faces with cheese, slugs and toads, that’s right it’s the French! Once sighted its all cannons firing and a few ships sunk, Hoorah and here’s to England being great and superior. 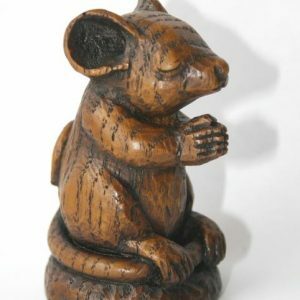 Although he’s having fun, once the new day begins and the Cathedral re opens for daily services it’s back to his little hole and a bite to eat, he’s still a mouse and always been hard done too living within the Cathedral and hoping for better things in life and a new home away from the Cathedral, he prays for your help. Could you be his saviour and new keeper? Our Exclusive & unique range of items make the most perfect & unusual gift for all occasions and one that shows a true thought in choosing from the sender.